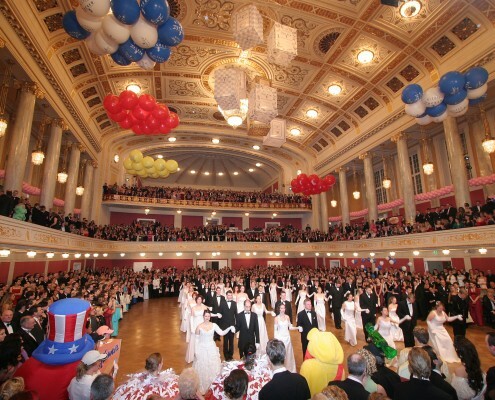 The BonbonBall is already for decades an integral part of the Viennese carnival. 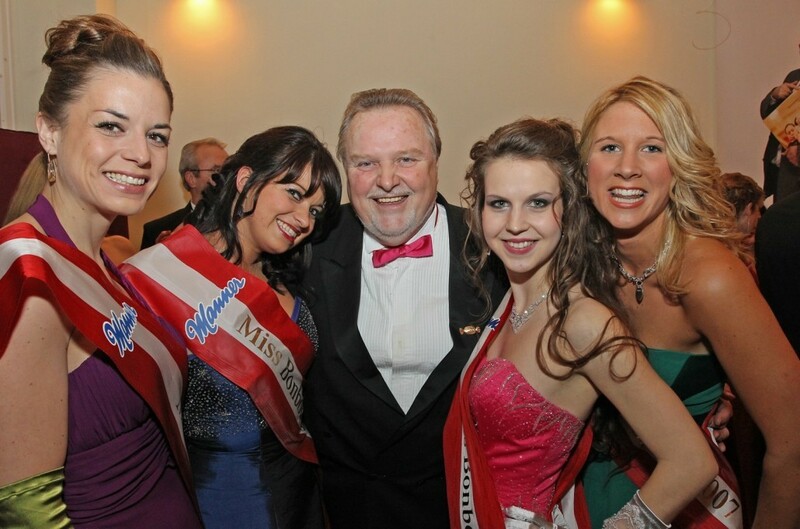 The BonbonBall becomes an unforgettable event because of its extraordinary atmosphere, the noble surrounding and its good-humoured guests. It’s for sure that everyone, who once visited this exhilarating ball of the sweets industry, comes to the ball the next time too. 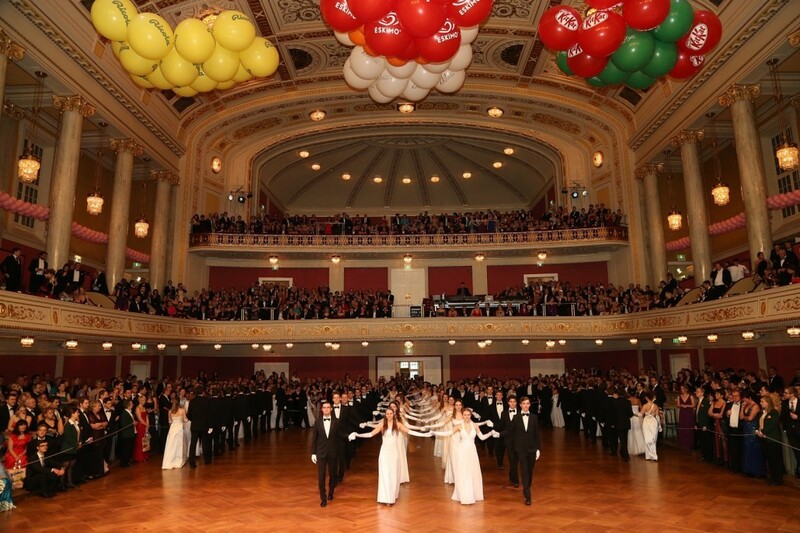 The BonbonBall attracts its guests not only because it’s a traditional Viennese ball but also because this ball offers its guests already for many years extraordinary performances which make the BonbonBall unique in the Viennese cultural life. 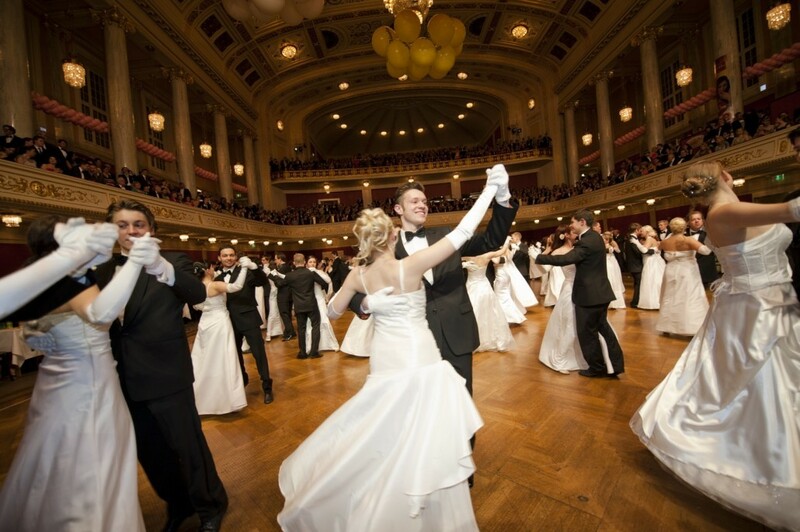 At 9 p.m. the traditional opening of the 67th Viennese BonbonBall takes place. Around 160 debutants will open up the dance floor, before a legendary night starts. For the opening committee we are still looking for young dancing partners. If you are interested, don’t hesitate to contact us. 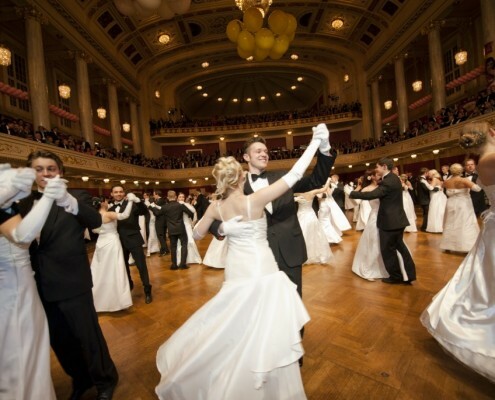 For the debutants of the opening dance, there is a special dress code. Together with partners, the BonbonBall offers a special rental service for an adequate clothing to their guests. 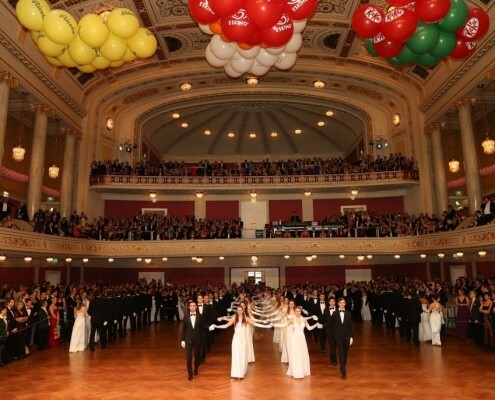 The BonbonBall 2013 takes place at the Vienna Concert Hall. 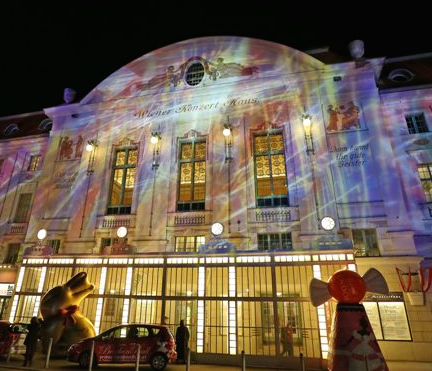 Entrance tickets – our online shop is open 24/7!